Pros: Gun behavior is a quantum leap above the T32's pathetic scheißekanone. That said, it's only adequate at best. Excellent mobility for the size... though turret traverse is somewhat sluggish. Gun depression over the sides comes in handy. Cons: Having a better gun than a T32 is hardly an accomplishment. It still isn't great, and the pen is laughable. Turret placement and lack of frontal gun depression make it an awkward experience in both vodkamobile heavy and US heavy spots. As C6 mentioned, the lower plate is an auto-pen for any same tier tank, and lots of lower tier ones. Even though mobility is still good for a heavy, it still won't chase down mediums. Also, massive flat sides are massive. You will not get IS-like [edited]dings on 90 degree shots. All in all, solid tank, probably not the next Defender or Mod 1 imo. Edited by Triode757, 18 January 2019 - 10:29 PM. thank you for this absolute gem. Lee Iacocca was going to do a project with Chrysler & Mr. Coffee. Why don’t you pay your bad checks? 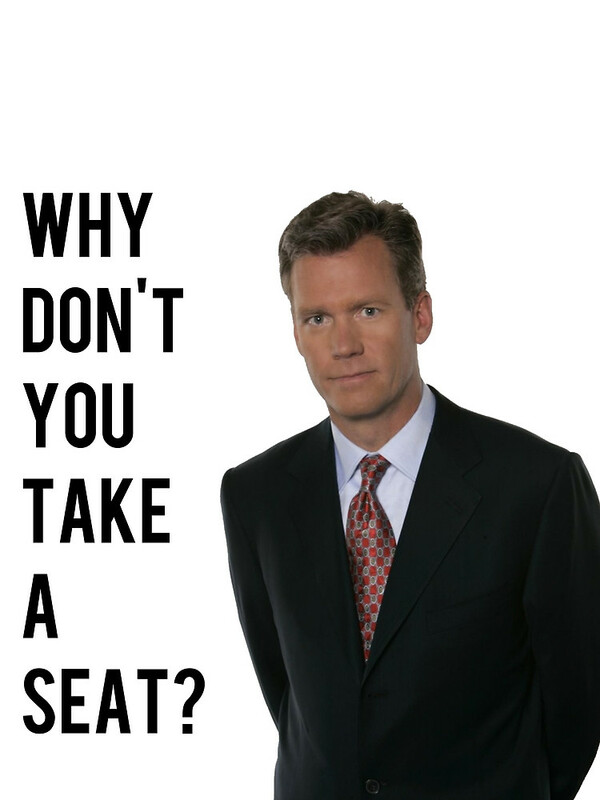 Man, I saw that news when I was looking for a Chris Hansen picture to post. At least he isn't a child predator...? Plus the only one i encountered so far was no match for my Indien Panzer. Edited by Bachus131, 19 January 2019 - 11:12 AM. Just remember, when AMC was about to go under, and be absorbed by Chrysler, Lee Iacocca was standing bed-side, with a pen, and paper. "Sign here, and all your cars will live on, as Eagles." Sidescraping is finicky with it due to the weak side armor and it has to be somewhat extreme to work which makes it hard to utilize the gun effectively due to the lower front plate. Hull down it’s great until you have to use your gun depression. Overall a meh heavium. It’s speed makes it a better heavium vs a heavy. In a tier ix match it’s like driving a vk45.03 in a tier VIII match. Very scary tank, I lit one on fire knocked 800+ dmg of it with a standard AP round in a Pershing but that guy had like 30 battles so you know. Next round, one was on our team he got 4 kills and we won! Definitely will get it. This outcome has probably more to do with the driver than the tank. It’s a heavily armored tank, balanced with a subpar gun. Maybe above average, but doesn’t seem to be OP. Bushka had it on display in tonight’s stream and had to work hard to make it work. Edited by Spekulatius, 21 January 2019 - 01:16 AM. got my ace in 7. I have to say I like the tank. Haven’t really gotten to go against any tier 9s but it is a sidescrapping beast. The thing has better mobility than the SP. It is surprisingly agile. Which...I doubt. But it is a gold tank so there you have it. So it's an Is2sh that can actually sidescrape and not get penned from every direction including the turret! Wait a minute... Where was the Russian bias everyone was talking about? 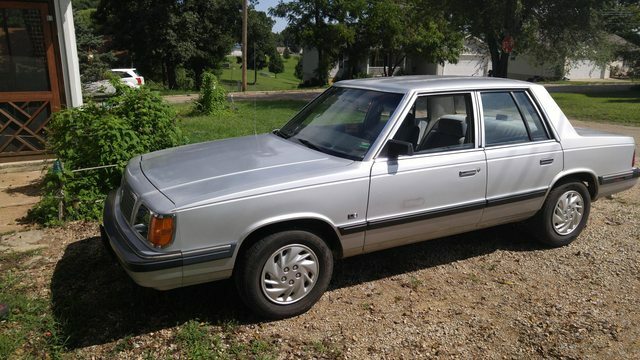 The Chrysler has better power to weight, ground resistances and traverses. So effectively, the Chrysler is quite a bit faster than the IS-2sh. It also has better armor on all sides. So really, the only advantage the IS-2sh has is alpha and pen. Yes, that’s what everyone strives to be remembered for. I can think of a number of people, that should have that written on their tombstone.